When Pookie feels down, Pookie’s mom can always guess what’s wrong with her little one. Or can she? 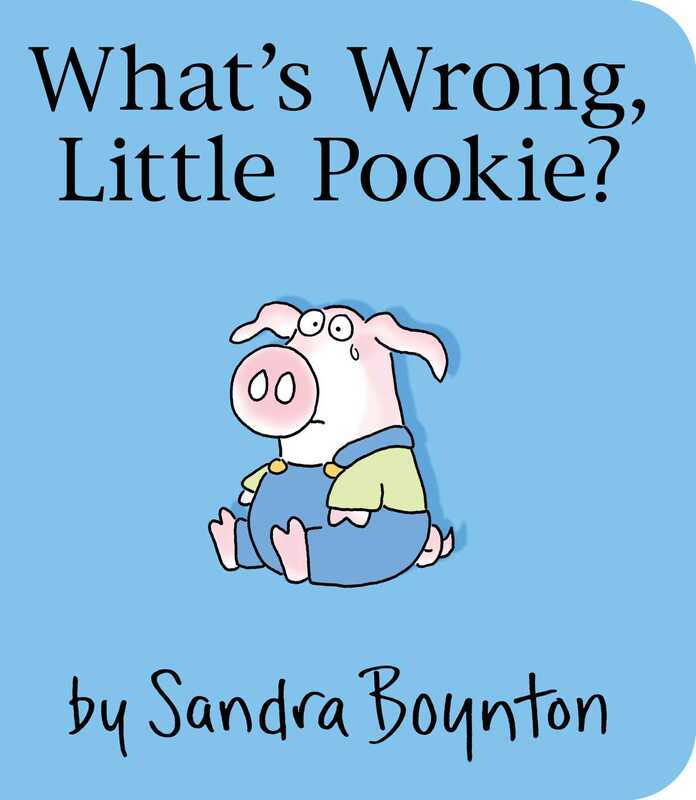 With Sandra Boynton’s signature charm and piggy pizzazz, this turn-that-frown-upside-down story proves that every Little Pookie loves a reason to smile. 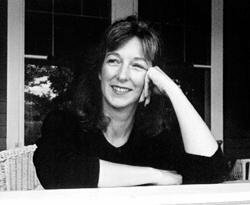 Book Cover Image (jpg): What's Wrong, Little Pookie?